Nigerian fashion brand Yomicasual is on a mission to revive the intricate embroidery after going back to it roots where it started from as the brand launches its Regal by Yomi Casual collection which highlights the unique needlework designs. The ceremonial outfits which features long tunics with jackets, and can be worn to any occasion and glamorous events, in its own matchless preserves some cultural heritage and reimagines the traditional monarch styles of the past into exquisite pieces modishly bringing embroidery into the new era. 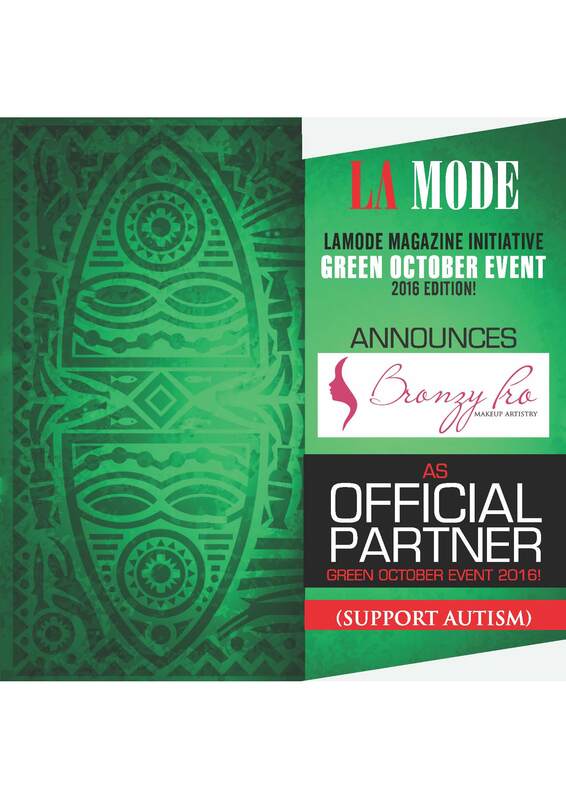 Bronzy Pro Official Partner For La Mode Magazine Green October Event 2016!